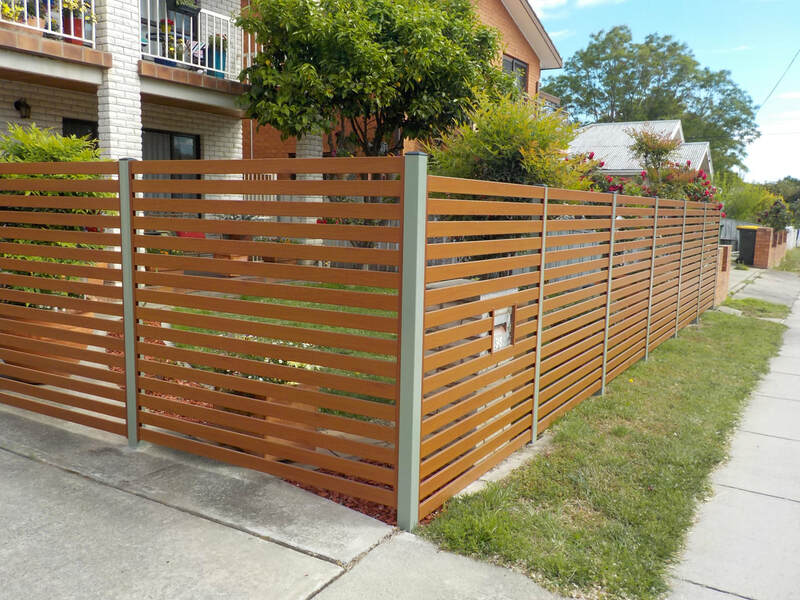 At Masterbuilt Garages we specialise in the design, build and supply of Garage Doors, Fencing and Gates, Custom Built Carports, Patio Covers and Garages. We can design a structure specific to your needs, or ask us about our comprehensive range of off-the-shelf designs available. Upgrade your old garage door to something flash and new. 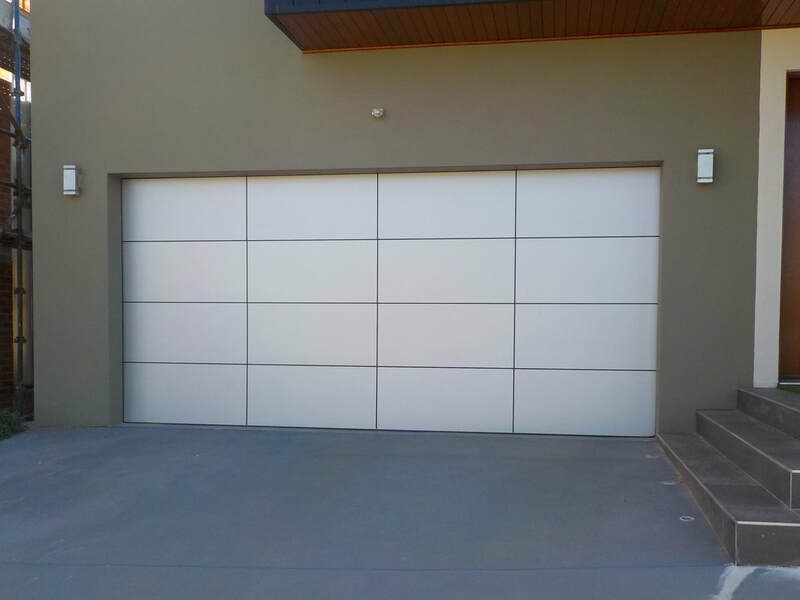 Whether you want a remote-controlled garage door as a prominent feature of your house or something simple that seamlessly blends in with your property’s façade, the team at Masterbuilt Garages has the product for you. We also offer custom made to suit different applications. Call our friendly team to discuss the best solution for your requirements. 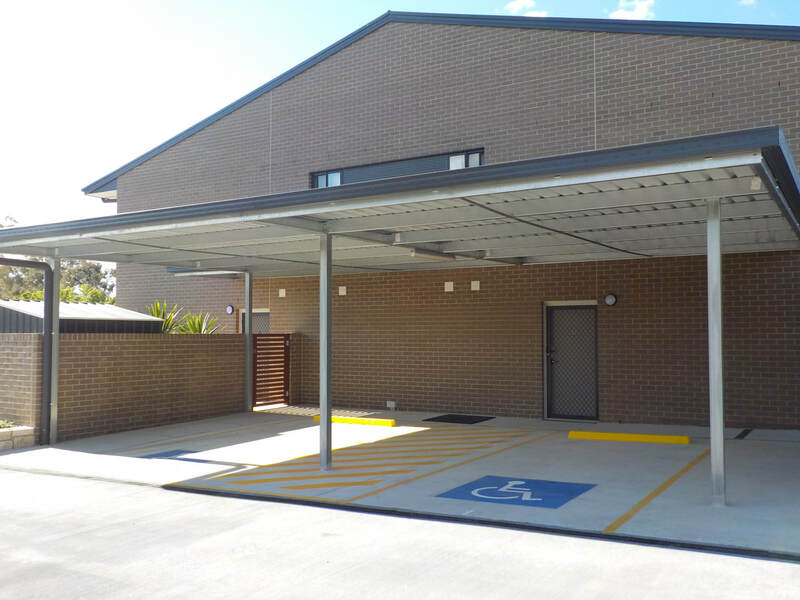 To effectively protect your car from the elements, a carport can be an attractive and cost-effective solution. Our experienced team at Masterbuilt Garages can construct the perfect carport for your home or office using only quality materials and the most chip, scratch, and fade-resistant products available on the market. 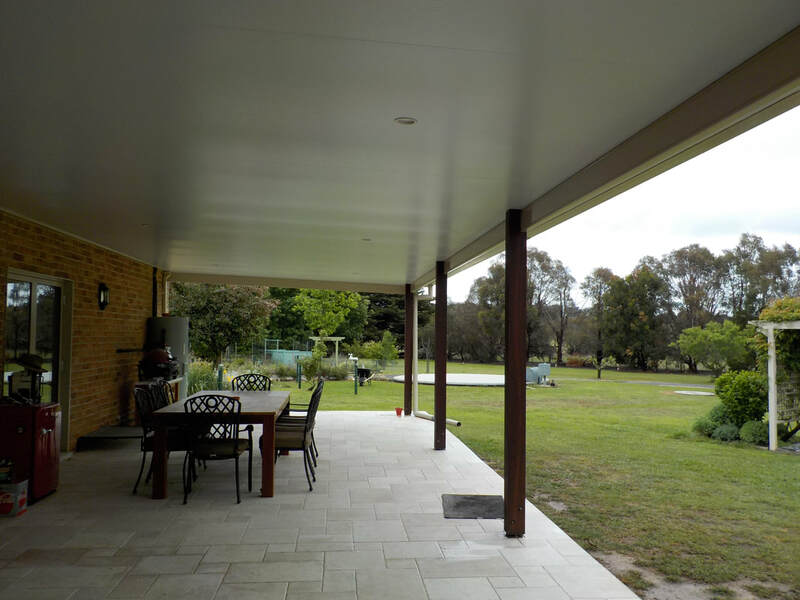 Our fully licensed and qualified team have designed and installed Patios of all shapes and sizes throughout Canberra, Queanbeyan and surrounds for over 30 years. We can design the perfect Patio to suit any space and style. With over 32 years experience, Masterbuilt Garages are leaders in the field- sourcing the latest technology in garage door design and structure from trusted brands to ensure that each product is built to stand the test of time.